Audioboom / How to improve your business development strategy to attact new business! With Jack Kelly, President and Founder of Corlea Group, Inc.
How to improve your business development strategy to attact new business! With Jack Kelly, President and Founder of Corlea Group, Inc.
New business is the lifeblood of any company-- but how can you attract new business to your company and improve your business development process? 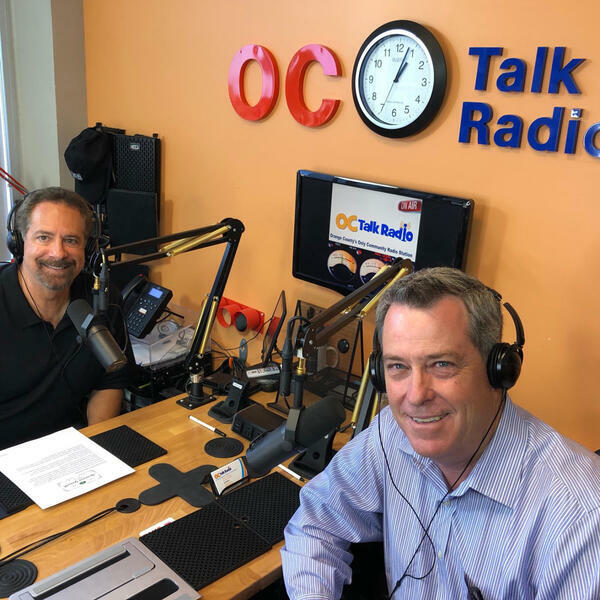 In this episode of Business Growth Cafe, Jack Kelly, President and Founder of Corlea Group, Inc., joins us to answer this question and much more! Don't Go On Your Branding Journey Alone.